Thane Every Friday Nisha Panchal, 43, travels for two hours from Mira road to Thane to be a part of Sangeet Katta. 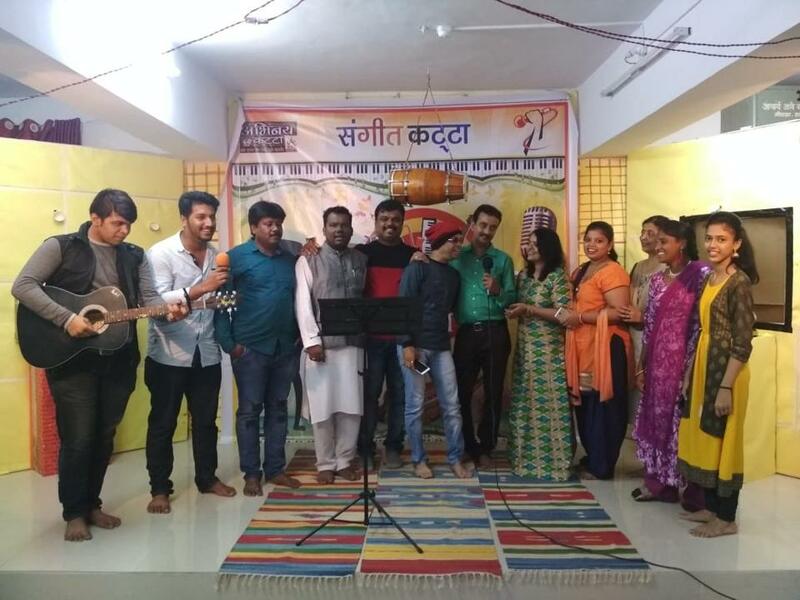 An initiative by a well-known director, Kiran Nakti, Sangeet Katta provides a platform for amateur singers to gain confidence and bring finesse to their talent. Since the last six months, this initiative has been gaining popularity among Residents of Thane and especially music lovers. Thane has been home to Abhinay Katta-a platform for budding actors- for the last seven years. Abhinay katta has given the film and television industry many talents. Sangeet Katta was started with a similar aim in January this year at Jijamata Garden in Bhaskar Colony near Shivaji Nagar. It began with a few music lovers and now has a fixed audience every Friday along with 25 regular singers. There are children from the age of 10 till 50 and are open for those who love to play instruments. “There are many different talents with a theme every week. We sometimes get to see unexplored skill in some singers which is commendable. Last week we had somebody from the audience who whistled a few songs so beautifully and in perfect rhythm that we were all in awe of it. This is what draws me to the katta every week despite the long travel hours,” said Nisha Panchal, 43, singer and a regular audience at Sangeet Katta. 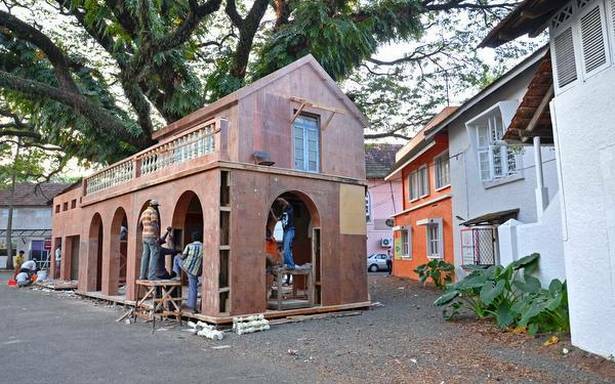 “With commercialisation of art, it has become difficult to find a platform to express oneself . There were many with a passion for music that attended Abhinay katta regularly,” said Kiran Nakti, Founder, Sangeet Katta. 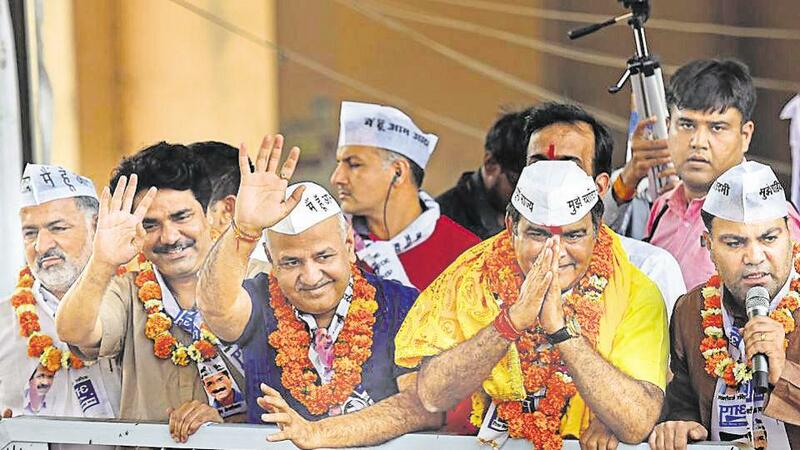 Previous Post:Alphonso takes root in T.N.